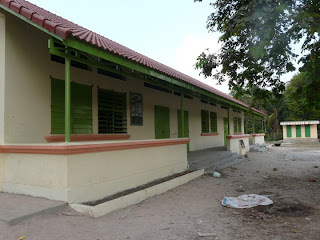 Koky Saly: The finished school! * This is the completed school! More photos are coming and updates on the progress of the school will come soon too. Thank you for following us!